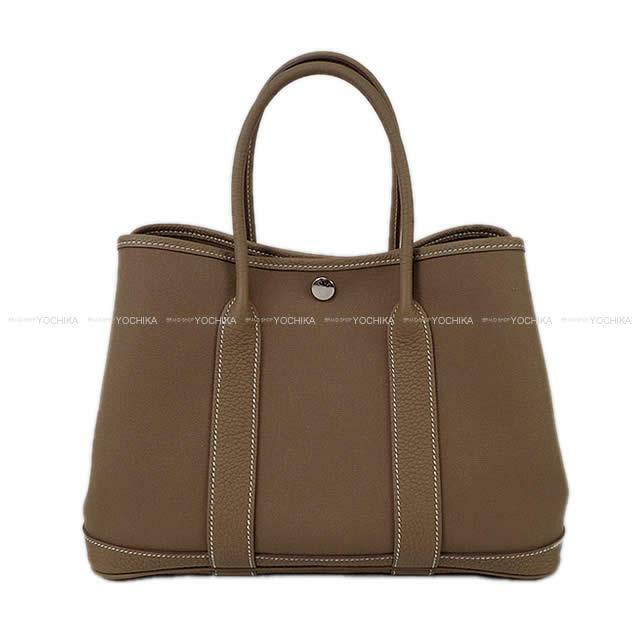 As everyday commuting, attending school bag tote bag of the extreme popularity, the garden series. A leather type becomes mainstream, but it is a combination of Toile Oficier and Negonda to have been received this time, and the color is always usable classic Etoupe! I am addicted to convenience to be usable willingly when I use the strong, light garden party once! It is good to the casual style of the adult woman! The making the most of is wide, and the TPM size that it is easy to take of the balance is usually usable by the slight outing regardless of a figure and is convenient at all. How about at this opportunity? *Model is included in the side.